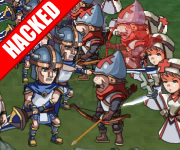 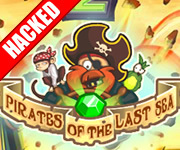 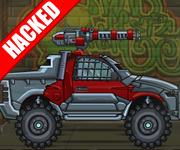 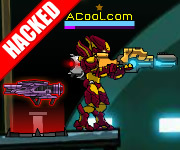 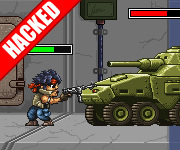 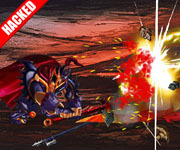 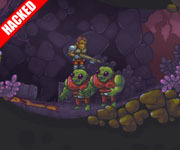 Hacked info: Unlimited life, unlimited skills. 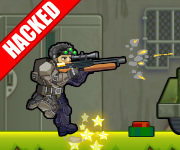 If you like Stickman League 1.1 Hacked, you can put it to your favorites. 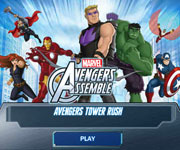 So it can be convenient for you to play later! 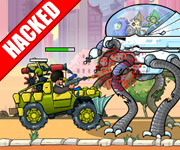 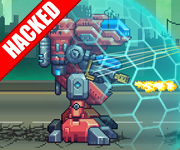 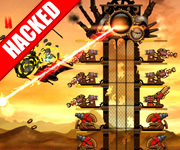 Stickman League 1.1 Hacked has the mobile version.